TechInAfrica – Social media has always been part of many people’s daily lives worldwide. Moreover, it’s one of the most powerful communication channels to succeed in business. Since many business owners are already aware of this, the competition is undeniably high. Therefore, you’ll have to seek out a better social media strategy to optimize your business performance. 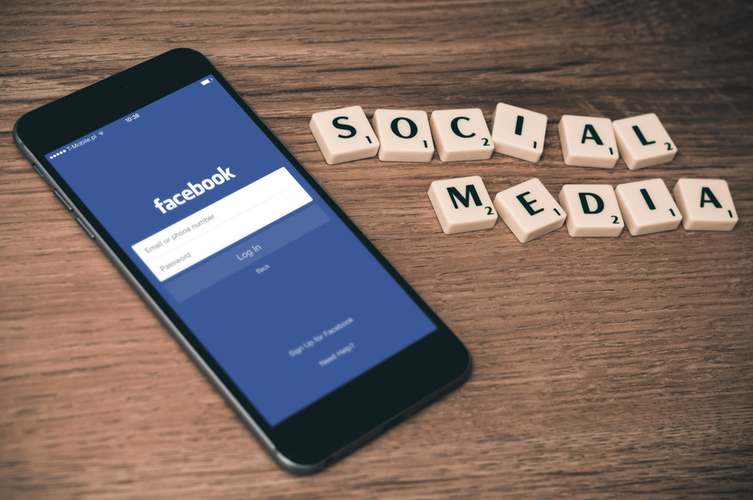 To manage your social media strategy effectively, you may consider the right marketing tools so that you can save as many resources as possible and increase your social media campaigns’ performance. 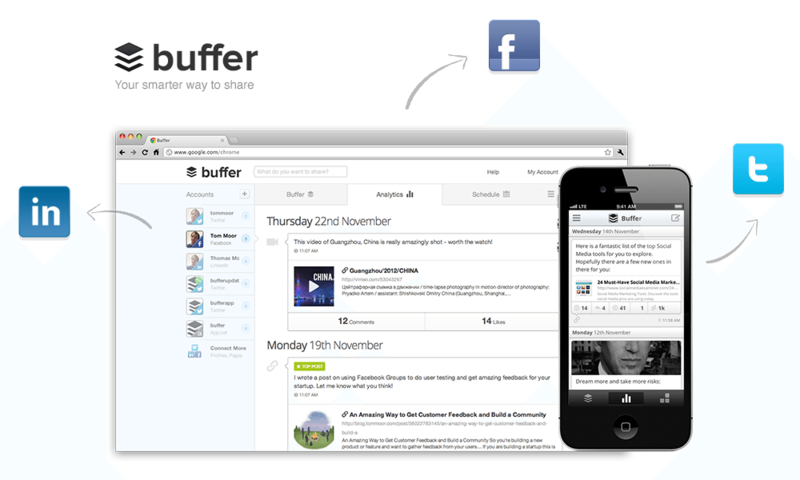 Buffer is one of the most popular social media marketing tools that you can use to promote your business. It’s simple and efficient, allowing you to automatically schedule your posts in various social media platforms. Moreover, it also helps you track the performance of each post by providing analytics features. 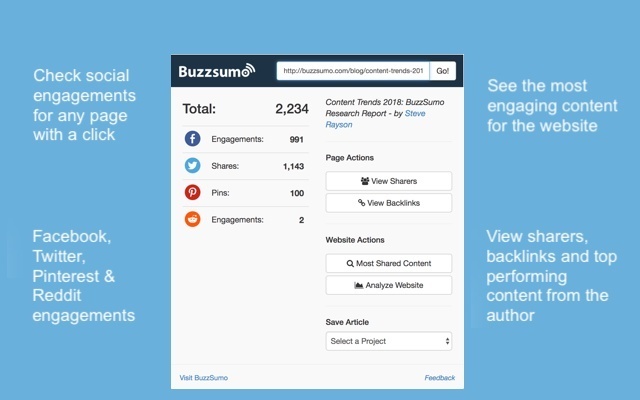 BuzzSumo gives you information about the most trending contents across all industries so that you can determine which topics that perform best using keywords and press search. For example, you’re posting agriculture-related things, with the help of a few keywords and press search, you can see which agriculture-related topics have the best performance. The app also helps you to find popular industry influencers using relevant keywords. It’s time-saving and helps you to better plan your post topics and content to share in the social media channels. AssignmentGeek provides professional editors to keep your contents impeccable. These professionals know what they’re doing. If you want to keep your business brand reputation, using this service would be the best choice. HemingwayApp derives from a famous writer, Ernest Hemingway who provided short, simple, and efficient content. The app helps to analyze your content, including its how easy it is to read and understand. How to use the app is by copy-pasting your text and within several seconds you will get useful and strong insights on how to make your content digestible and readable. Mention is an app to help you track different keywords from different social media channels. If you want to monitor how often your brand is mentioned in various social media channels, this app is for you. It works by adding your brand’s name, keywords, or hashtags, then Mention will provide real-time updates anytime your brands or keywords being mentioned. You can also use this app for different purposes, including to identify powerful keywords that are frequently and constantly used by your audience. Using these five social media marketing tools help you to save time, energy, and money. Instead of hiring more people to monitor and run your social media channels, using these tools are far more effective and efficient.